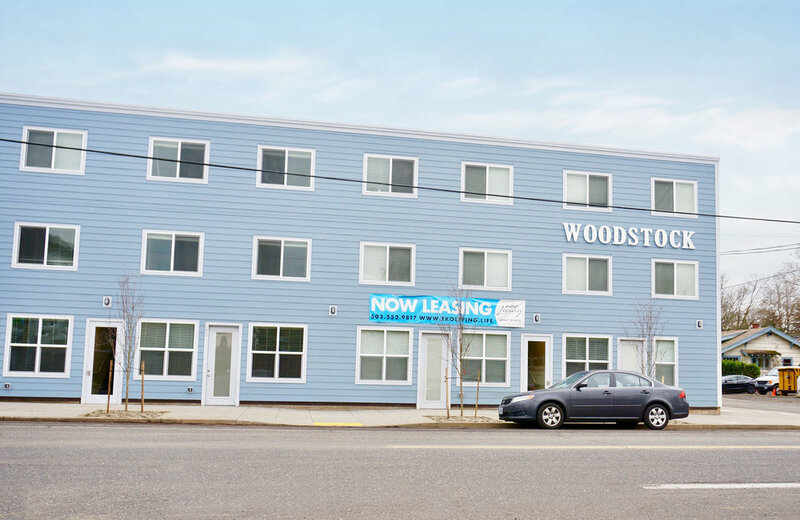 At WDC Properties we are dedicated to constructing high-efficiency living spaces in the Portland metro area. 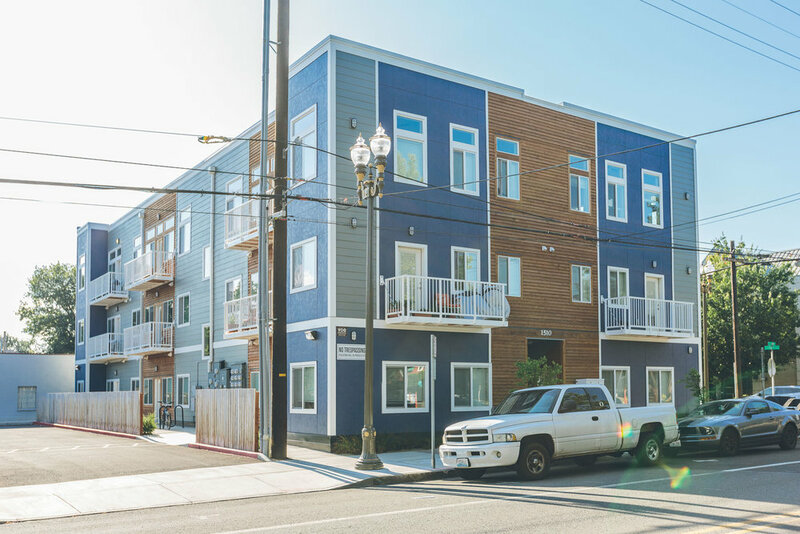 Everett offers modern living in Northwest Portland at the Pearl District’s edge. We’ve created an upscale urban living environment with panoramic city views, multi-balcony units, and streamlined modern finishes. Located a half-mile north of downtown Vancouver sits Hamilton, nestled in the uptown vibe of the Arnada neighborhood. Hamilton combines the charm of a close-knit neighborhood and the easy access of downtown Vancouver Washington. 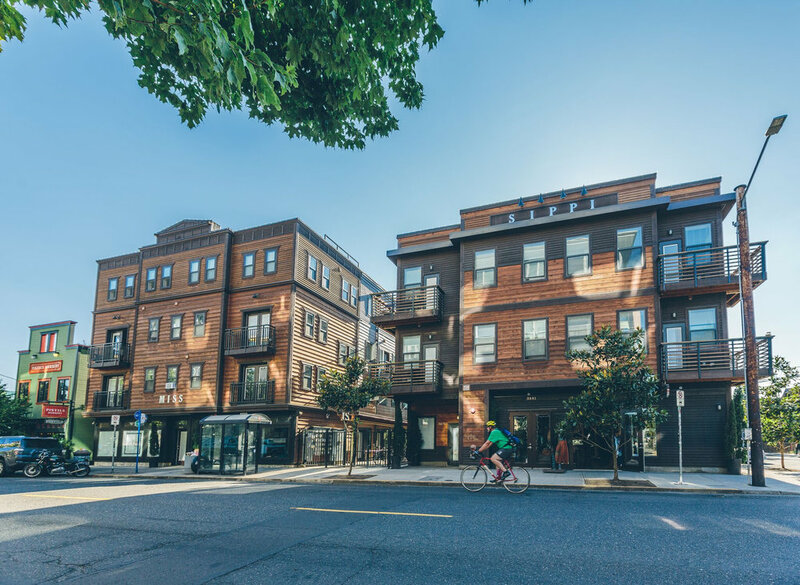 WDC has developed and managed over 200 projects in the Pacific Northwest including retail, industrial, creative offices, and multi-family properties. 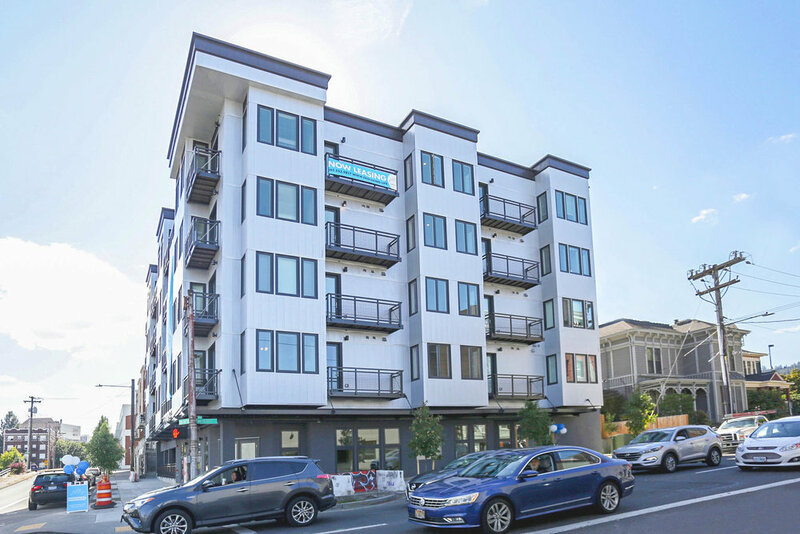 Discover 25+ properties we currently own in the Portland Metro and surrounding areas. 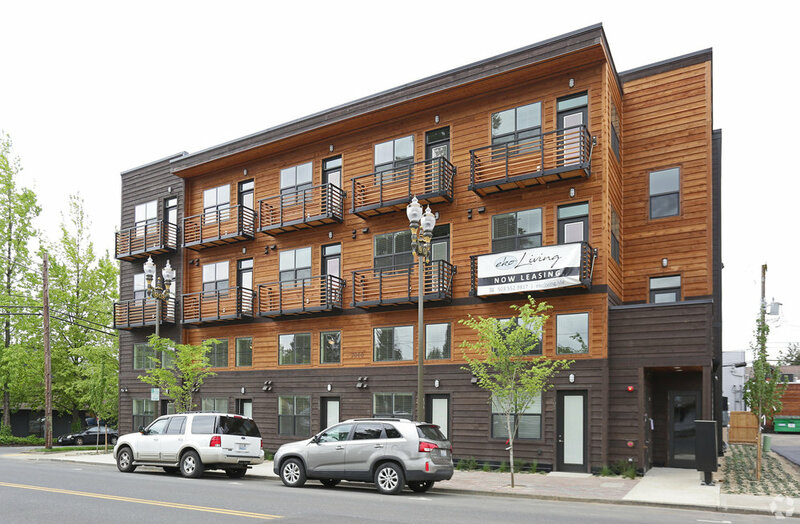 As a Pacific Northwest company we are proud to use timber as our primary building material. 16% of all fossil fuels are burned creating concrete, steel, aluminum, and brick building materials. Wood harvested from sustainable forestry is a local, renewable material, ensuring sustainability of the local economy, and the construction process. Our building designs ensure that we use approximately 2/3 the resources per unit of the average American apartment during construction. We work with Energy Trust of Oregon to ensure that we use energy efficient appliances, light fixtures, and faucets for sustainable operations. We work primarily with small, local, businesses both during construction and while managing our properties. We also seek local partnerships whenever possible. 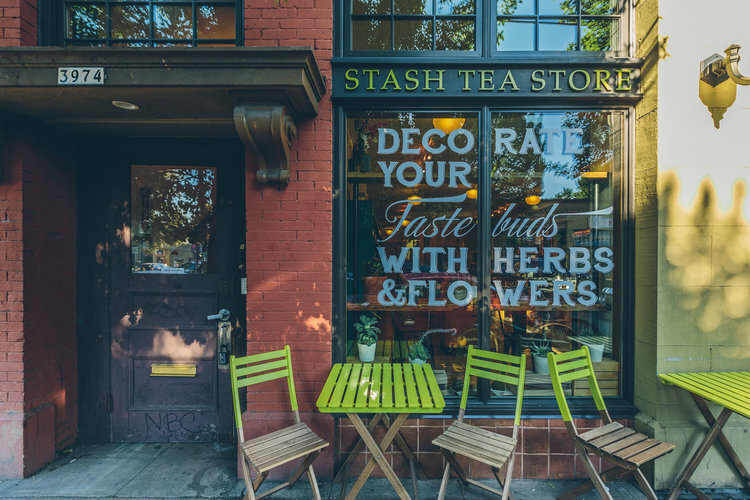 As a small business with less than 50 employees, it is important to us to contribute to the vibrancy of the areas surrounding our apartments by supporting the local community.